If you’ve ever wanted to take your iPhone underwater without having to carry around a bulky or expensive case, these waterproof skins, courtesy of Winner Gear, might be just what you need. 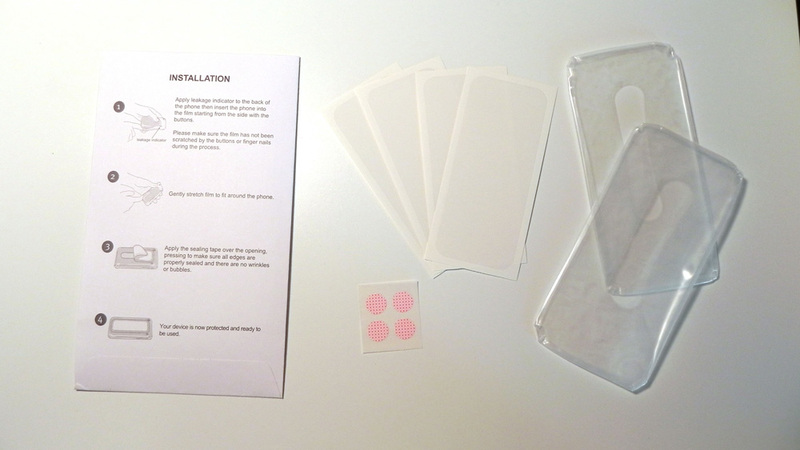 For your $19.99, you’ll be receiving 2 skins, 4 moisture stickers, 4 pieces of strong tape, and some instructions. Each skin can be used up to two times, although I personally believe that it could be used even longer. Installing the skin is as easy as inserting your phone into it appropriately. You’ll see a clear, circular sticker where your camera lens would normally be. This helps you figure out how to insert the phone into the skin. Don’t be afraid to stretch it if needed. 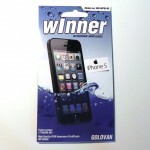 After a moment, your phone should be nicely inserted into the waterproof skin. 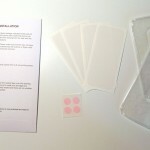 You can then take one of the moisture stickers and place it onto the back of your phone. This way, you can see if any water has somehow made its way into skin and onto your phone so you know that it’s time to stop messing around with water. Lastly, take one of the 4 included pieces of tape and cover up the hole on the skin, creating a nice seal for your device. If you happen to have a somewhat loose-fitting silicone skin around, you can use that over your phone without bothering the skin. During my testing, the skin worked exactly as it should. While at a water park, I didn’t worry at all where I took the phone. On rides? In a large wave pool? 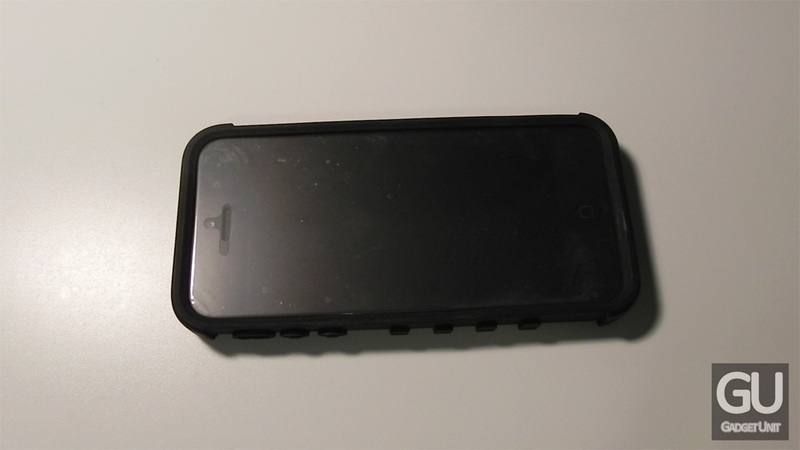 The phone and skin made it through without any problems whatsoever. Given how simple the product is, I was actually quite impressed by how well it worked. To reiterate, I didn’t have to worry at all where I took my phone. I was even able to take some photos and videos, which you can see in the video review above. 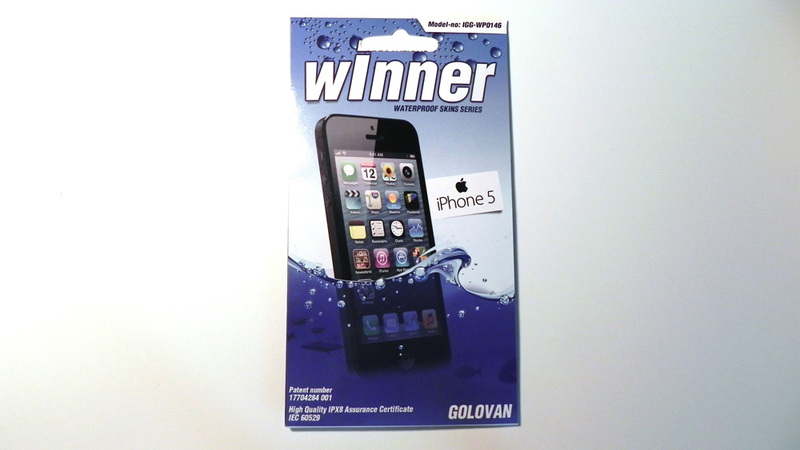 Overall, this is a fantastic product for those who wish to protect and use their phone in or around water without having to worry about their device(s) getting damaged. 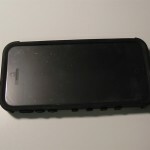 Considering its price, it’s a great alternative to using an expensive or bulky case for water protection. However, if you are regularly in or around water, that option might be more practical.